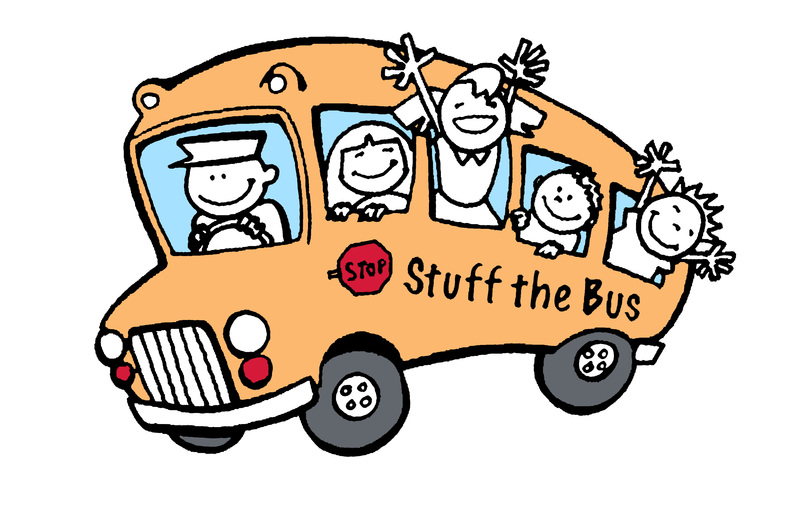 The Salvation Army’s ‘Stuff the Bus’ School Supply Collection will be held this Friday and Saturday (August 4th and 5th) from 10am to 3pm at Wal-Mart. VOLUNTEERS needed too! Applications for school supplies are being accepted until August 10th through the Salvation Army. For more information, you can contact the Salvation Army of Gloucester at (804) 642-3960!